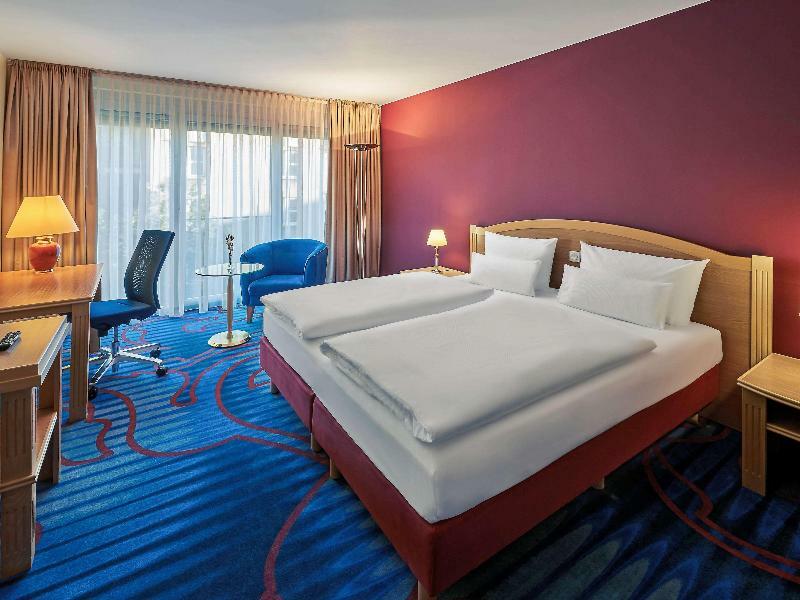 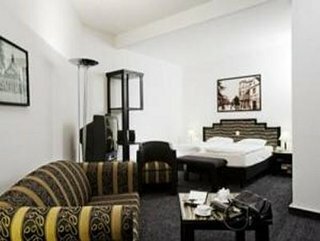 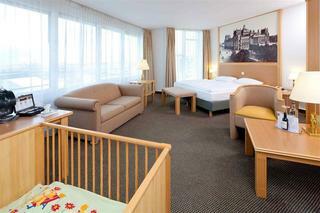 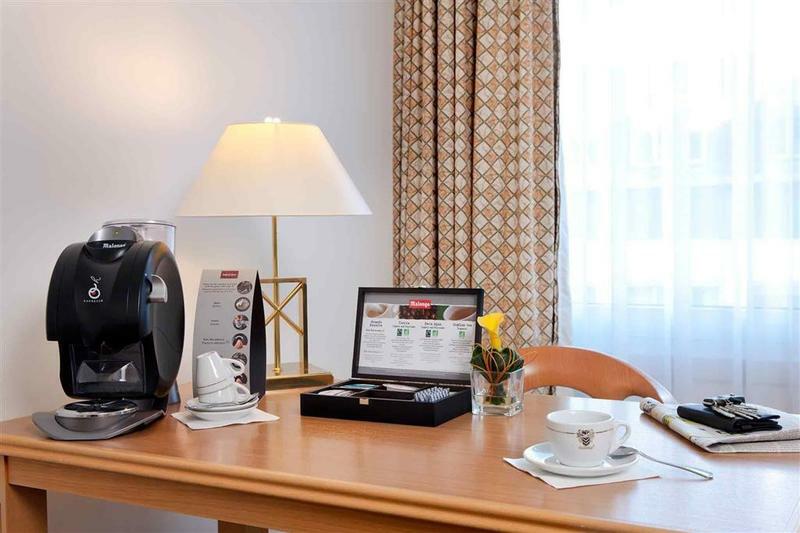 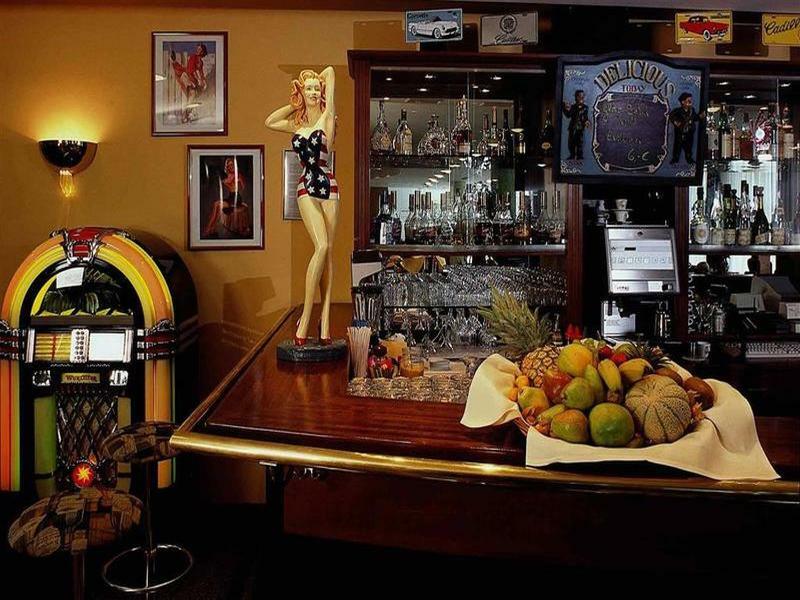 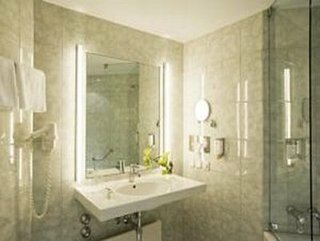 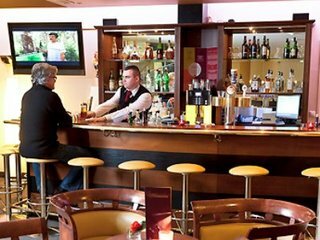 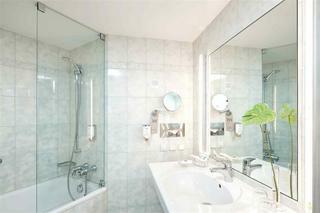 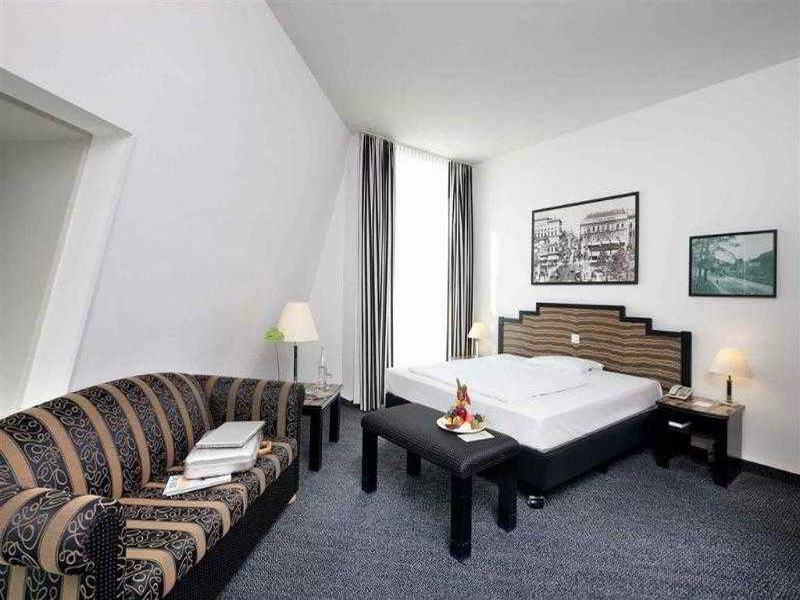 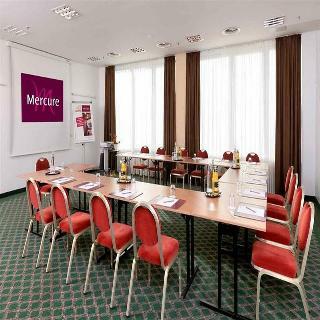 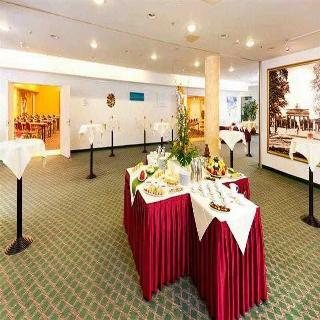 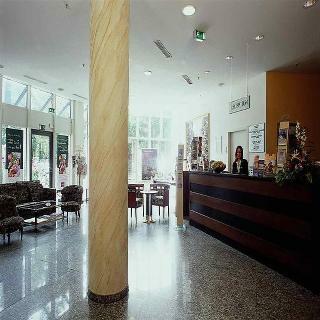 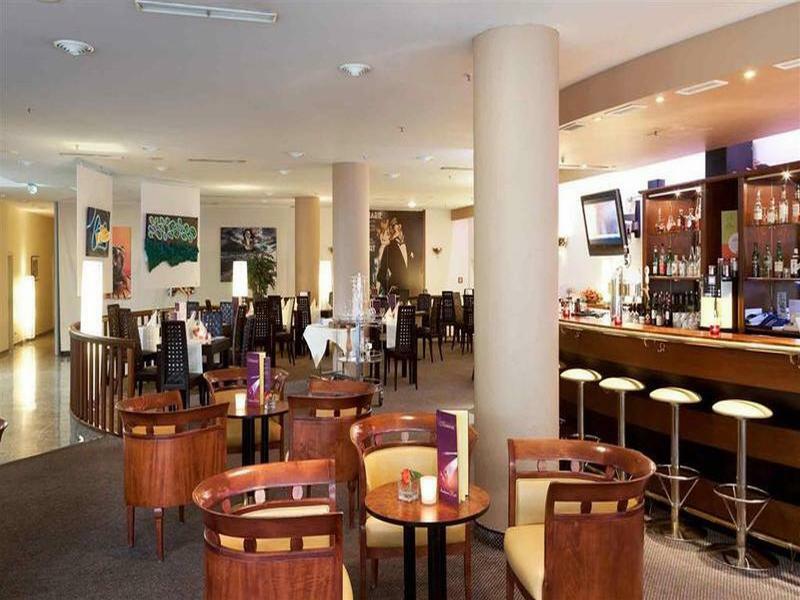 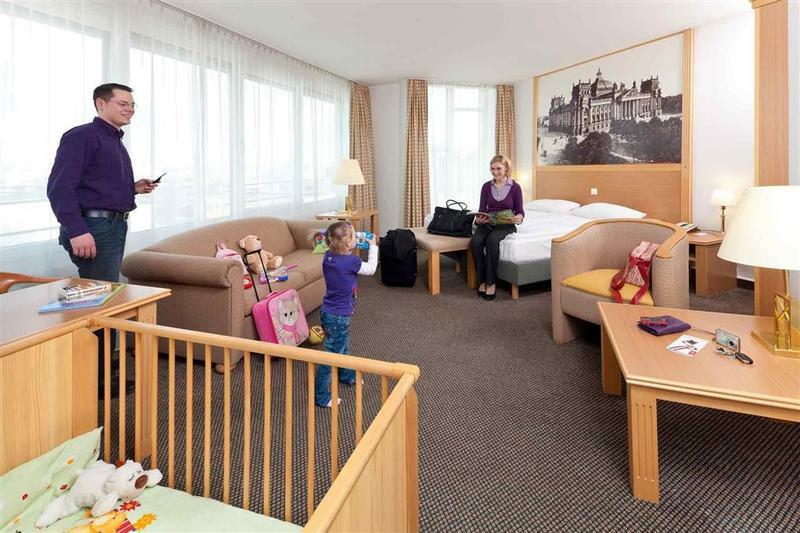 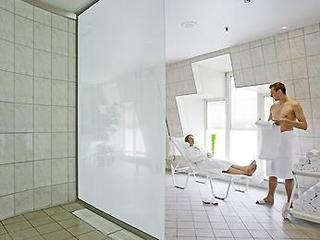 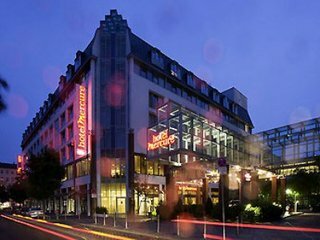 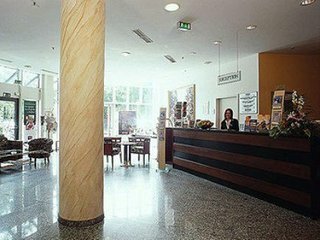 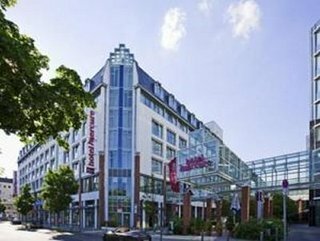 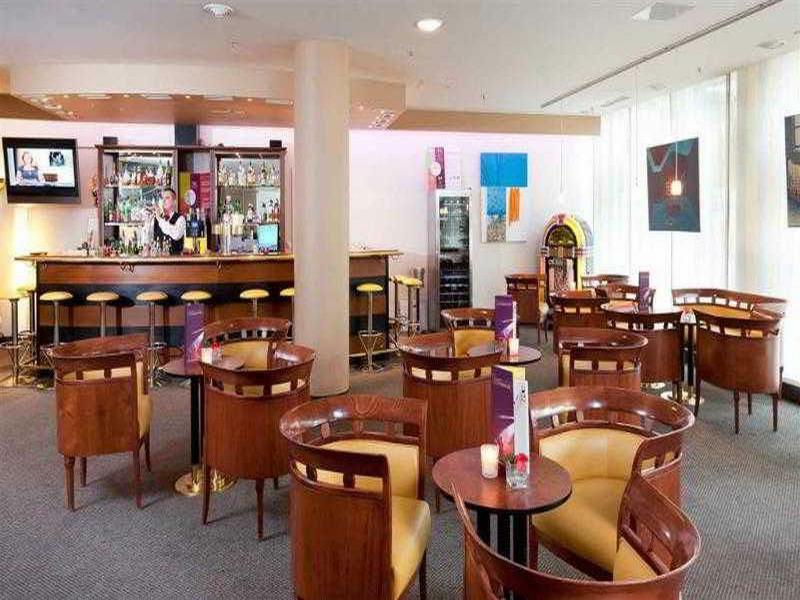 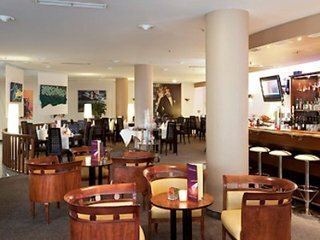 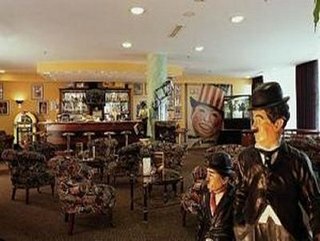 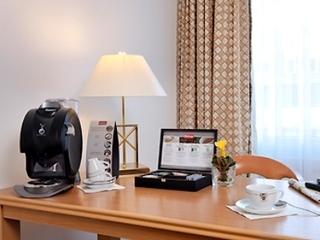 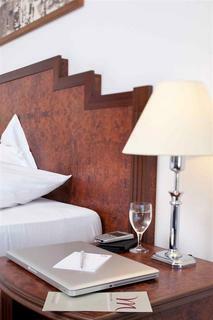 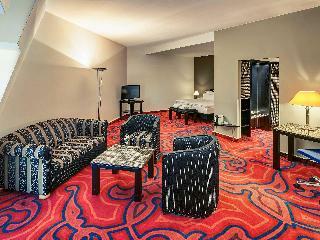 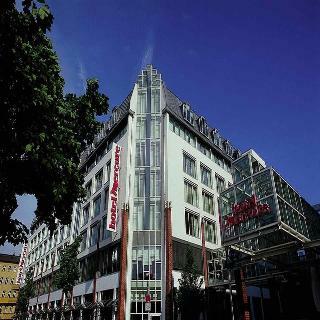 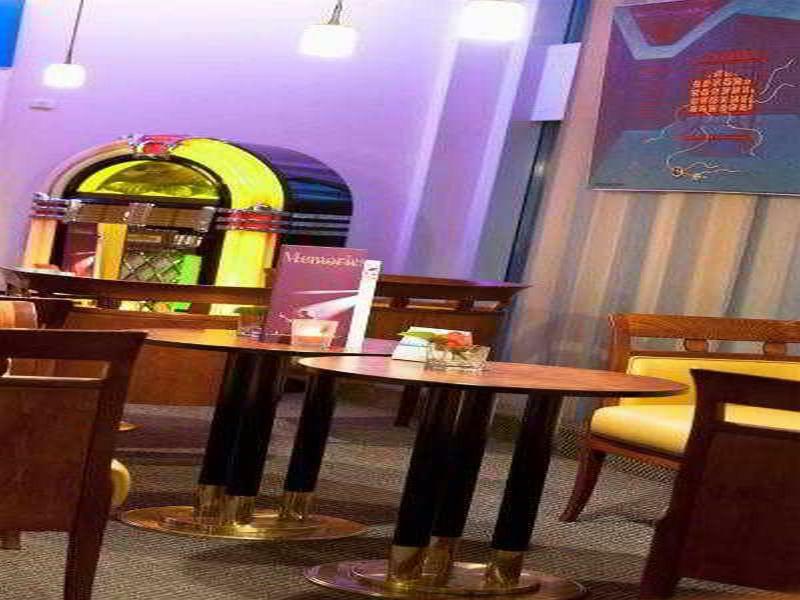 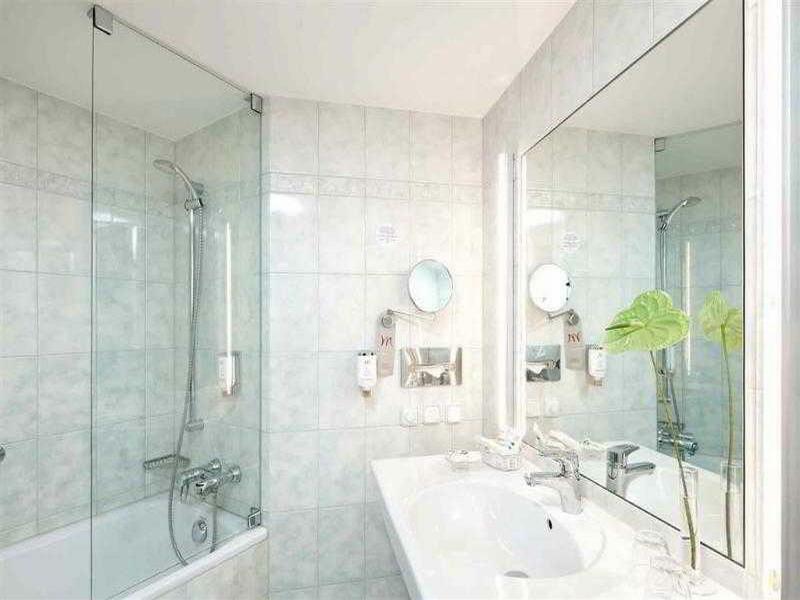 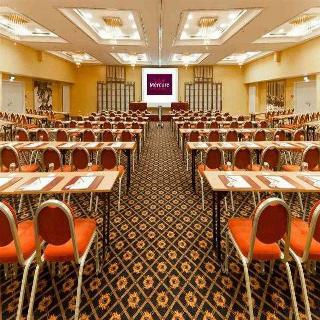 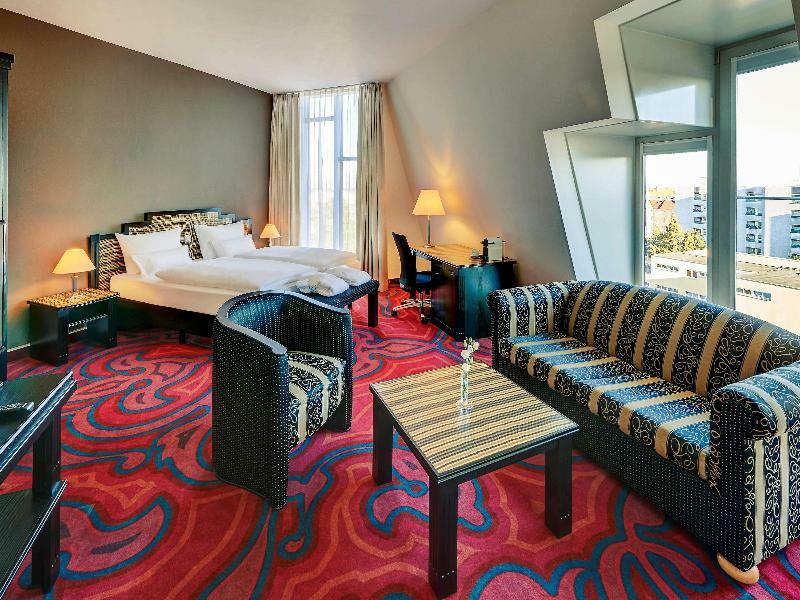 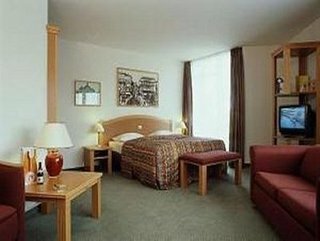 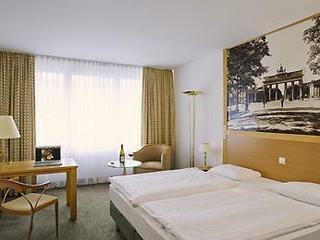 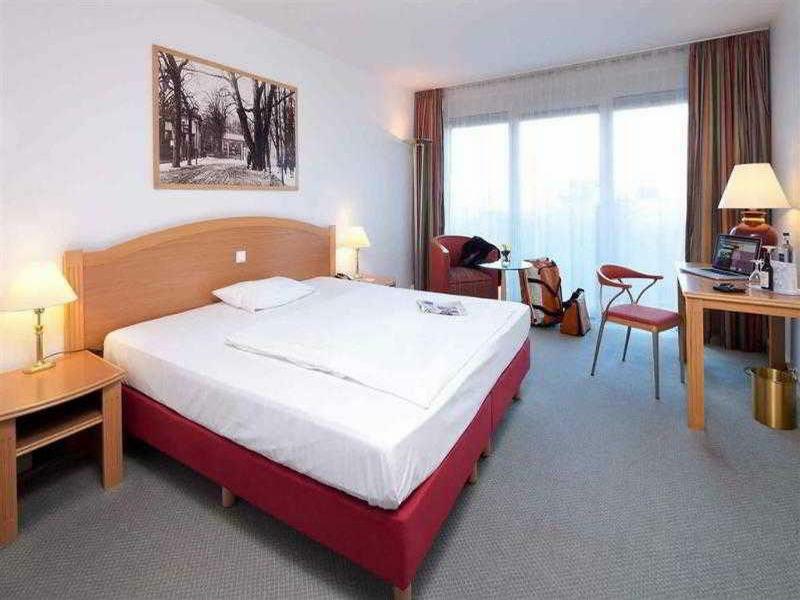 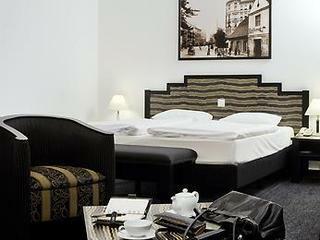 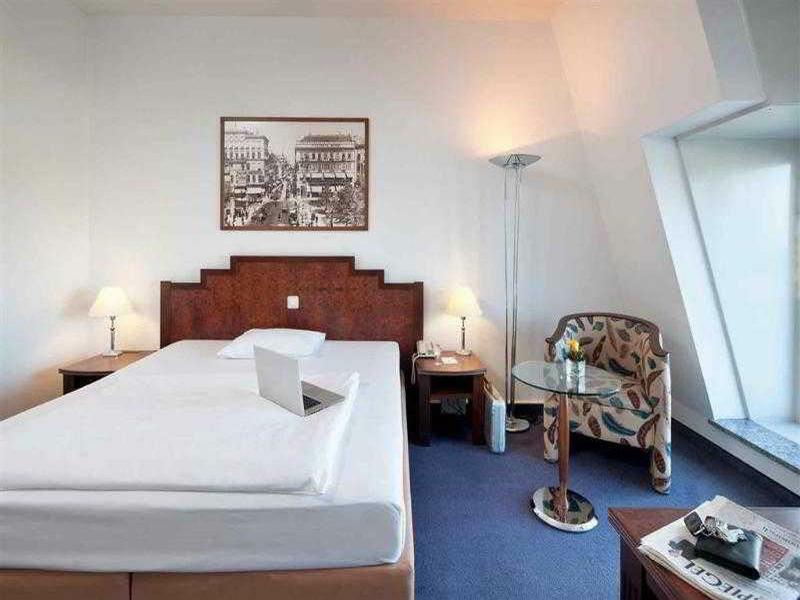 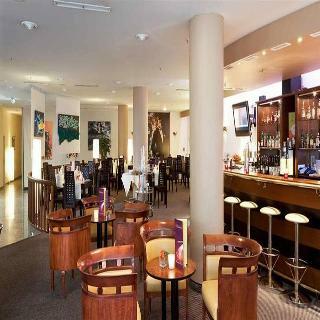 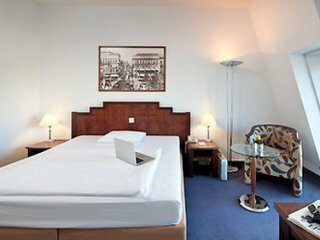 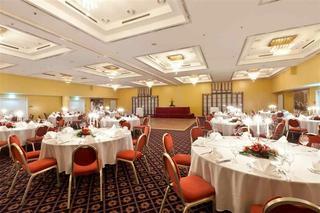 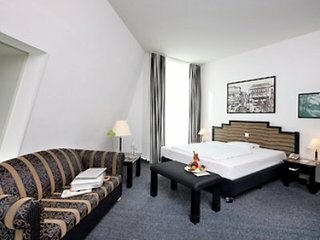 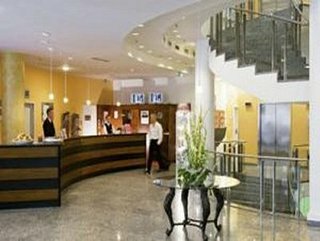 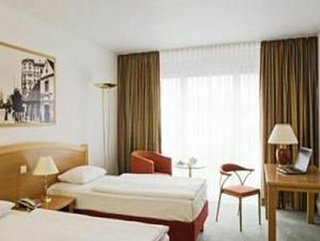 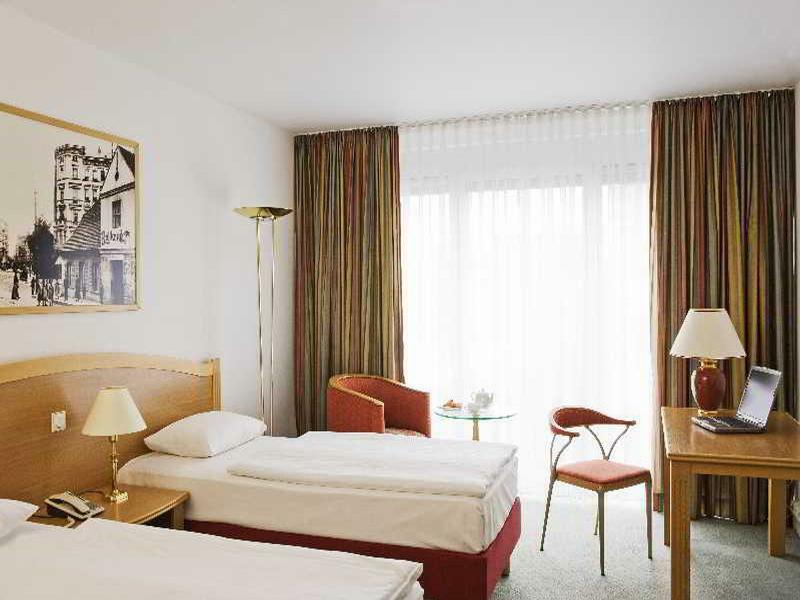 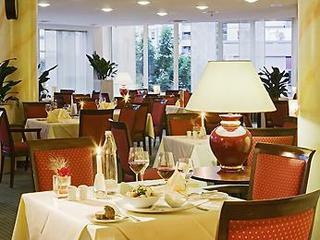 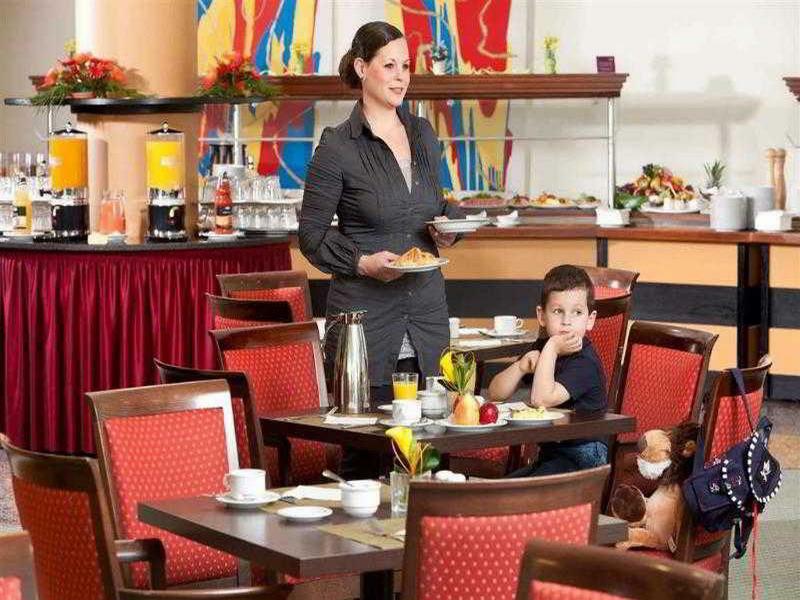 This city hotel is situated in the Neukölln district of Berlin, in close proximity to the Tempelhof Event Center. 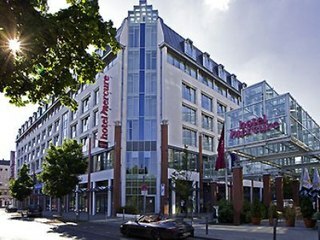 It is well connected by public transport to all local attractions. 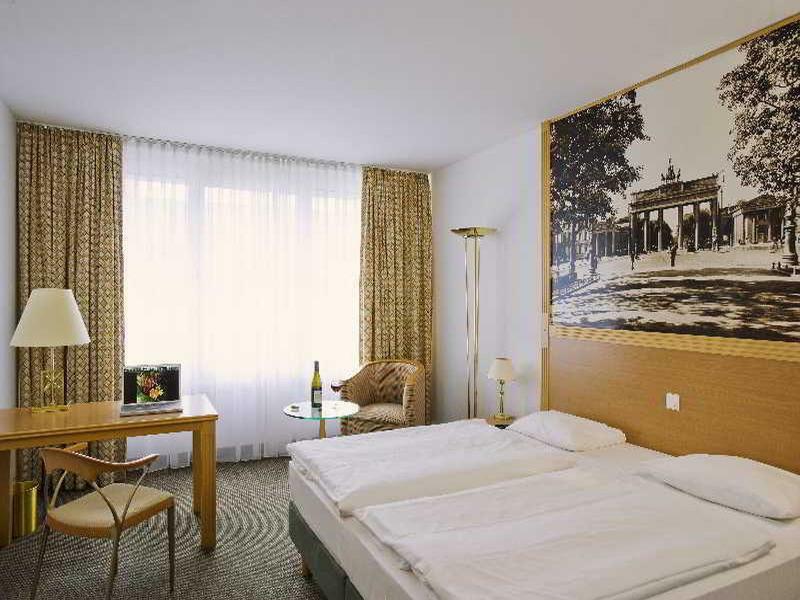 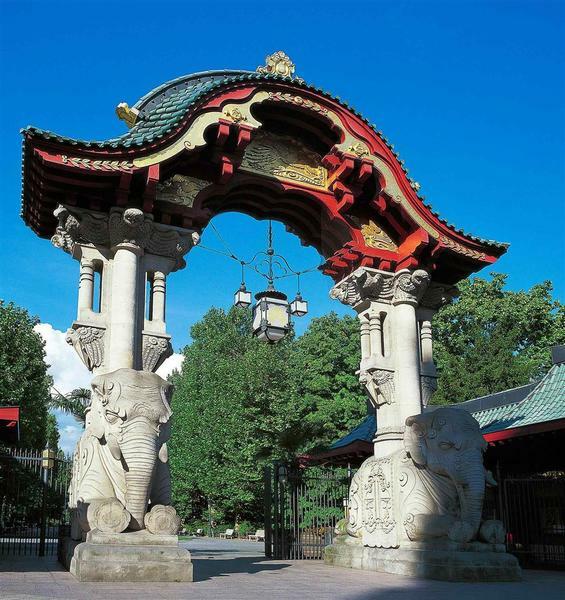 Hasenheide Public Park and the former grounds of Tempelhof Airport are a 5-minute walk away, while Berlin Schoenefeld Airport is 15 km from the hotel, and Tegel Airport is 20 km away. All of the 216 rooms at the hotel have satellite TV and some of them have WiFi Internet access. 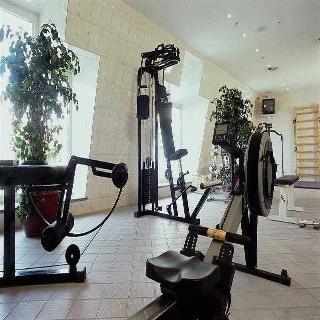 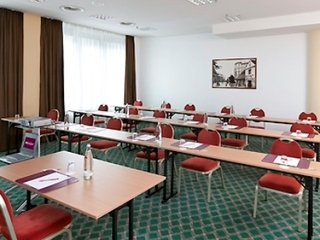 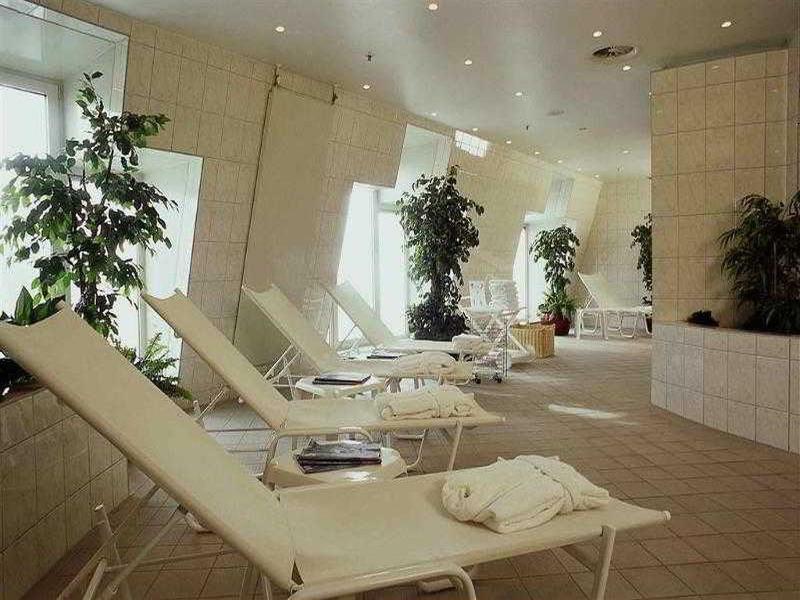 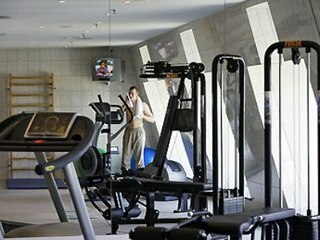 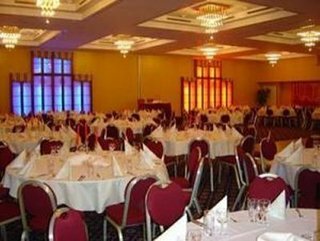 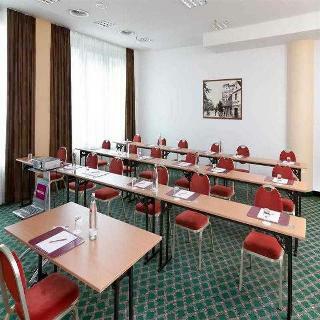 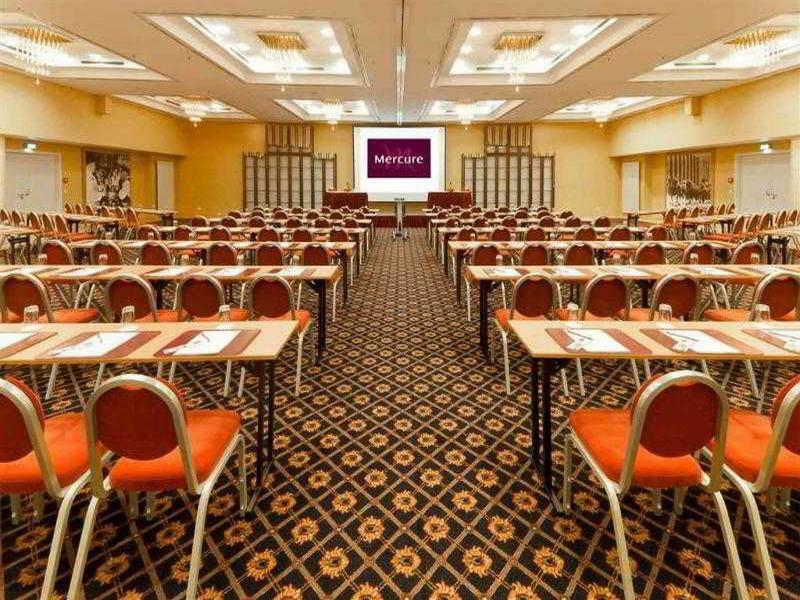 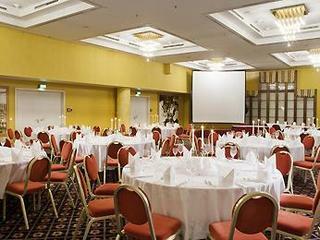 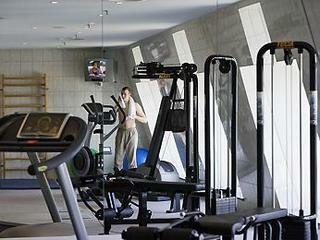 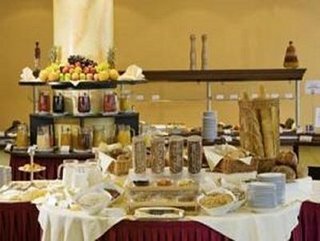 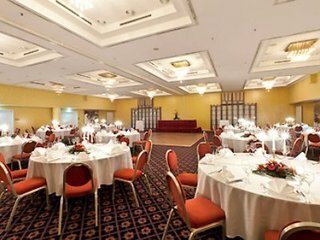 The hotel offers a conference and banquet centre which can accommodate up to 500 persons and a large wellness centre, featuring a sauna, solarium and fitness facilities. 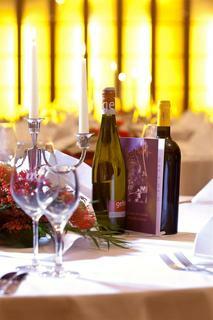 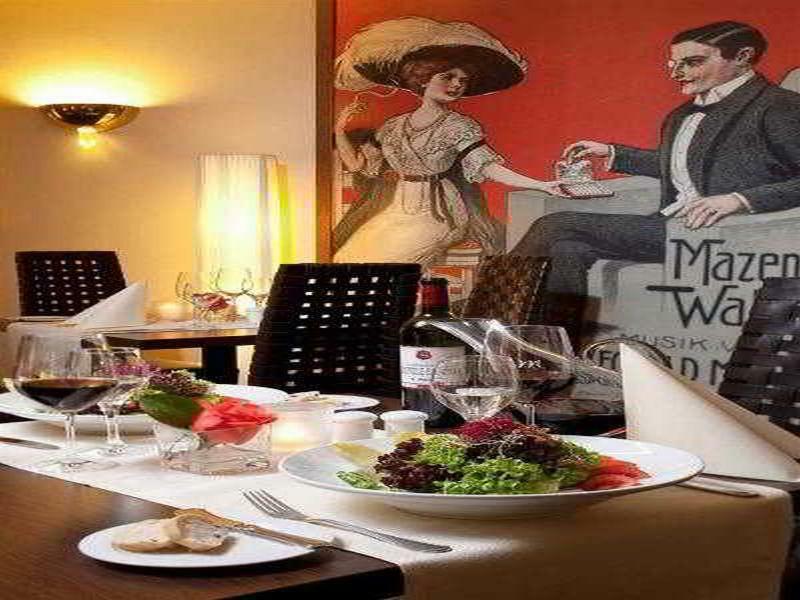 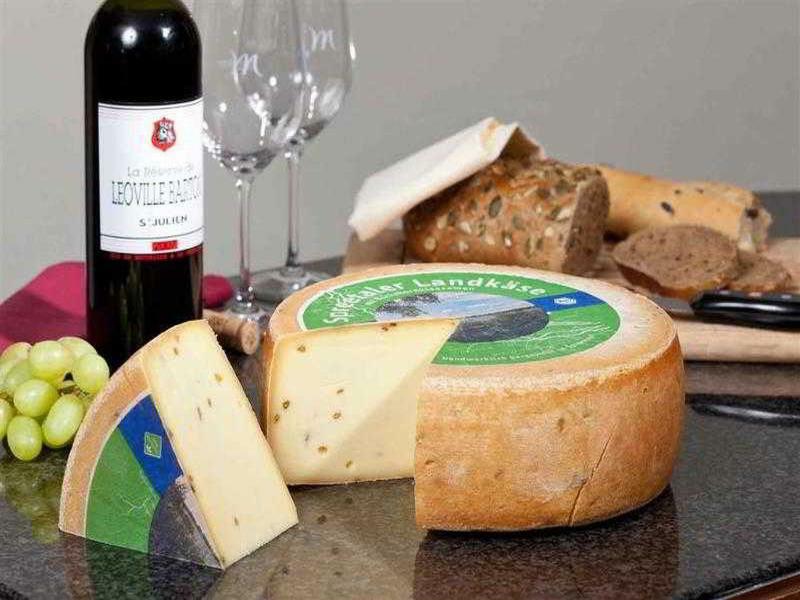 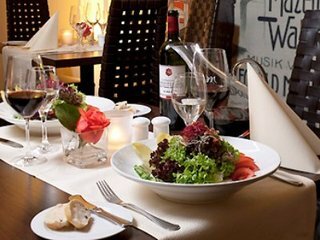 At the on-site restaurant guests can enjoy international and German cuisine, as well as a selection of fine wines.